Lowpoly, optimized for modern game engines. Parts properly named, ready for rigging. 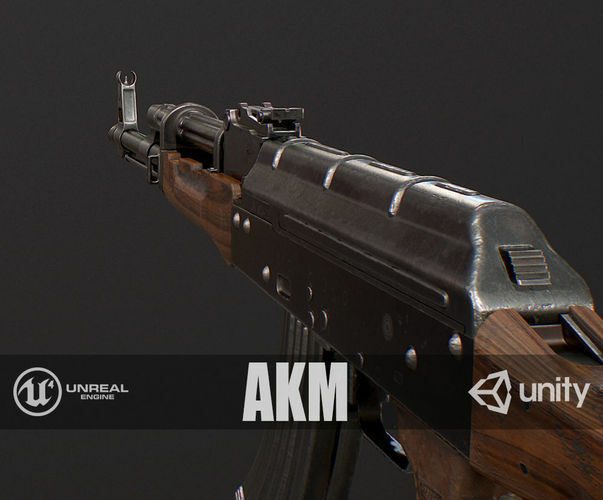 Created to be used in a modern engine that supports physically based rendering (PBR) comes with textures optimized for Unreal Engine 4 and Unity 5. This model contains separate objects and are ready to be rigged.